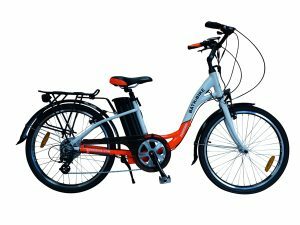 The technology for electric bikes keeps moving forward year by year. To this end we do change our bikes when necessary. 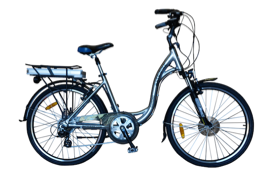 Here you will find manuals to previous Batribike models. 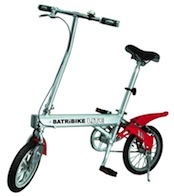 For spares please contact your local Batribike Stockist or call our main office. We always endeavour to keep spares available for older models wherever possible. 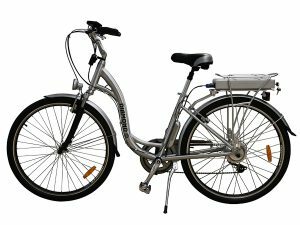 Check the table below for details of Obsolete BATRIBIKE Electric Bicycles. Some models are very similar so we have provided a display image which is one of the simplest ways of selecting the right model year. The original Dash folder painted in White with red flashes to the logo. 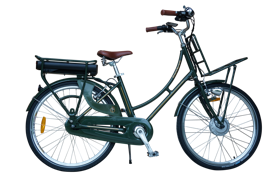 Step through Dutch style bike with multiple power levels and carrier mounted battery. Available in Blue/White, Red/White and classic Silver. Larger frame and a wheel size of 28″ (700c) made this step through great for the taller rider. 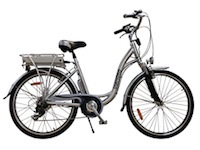 Step through Dutch style bike with multiple power levels and carrier mounted battery. Available in Blue/White and Orange/White. 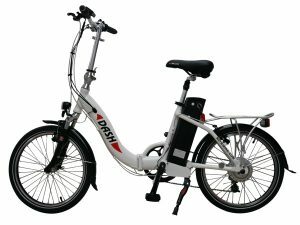 Step through Dutch style bike with multiple power levels and vertically mounted battery to suit the shorter rider. Available in Blue/White, Red/White. 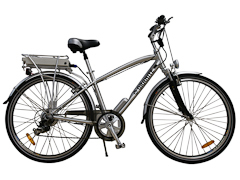 Step through Dutch style bike with 24″ wheels and vertically mounted battery to suit the shorter rider. Available in Blue/White and Orange/White. Front hub motor and simplified display made this a very easy step-through bike to ride. 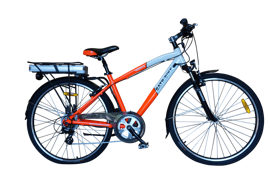 Step through Dutch style bike with multiple power levels and carrier mounted battery. Available in Silver. 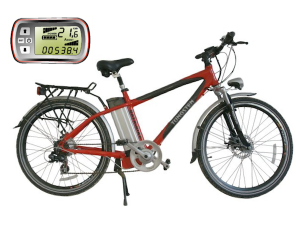 Simplified version of the Diamond LCD with front hub motor and LED display. This Diamond model is essentially the same as the Diamond LCD . The newer model has an updated LCD. 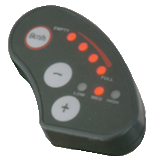 This LCD has four buttons and six power assistance levels with an ‘auto’ mode to select the throttle. This development of the Diamond was the first with the rack mounted 36v battery. 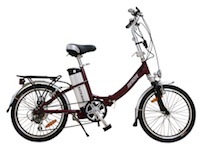 This model also utilised regenerative braking to put power back into the battery when going down hill. Part of the Gemstone Range and available in Silver or Black. 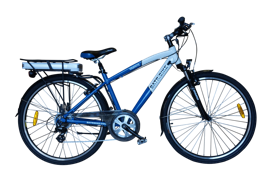 The Falcon has 20″ wheels and was the first bike to be fitted with the Centre Motor kit from TBA. This fitting was carried out in the Batribike workshops in Lincolnshire. 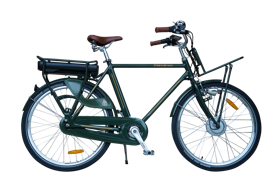 The Francis-Barnett classically styled electric bikes were designed and built under license and liveried in the familiar Arden green paintwork associated with this classic Coventry based brand of yesteryear. 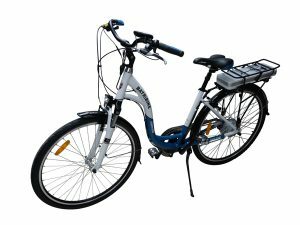 Cross bar style hybrid bike with multiple power levels and carrier mounted battery. Available in Blue/White, Red/White and classic Silver. 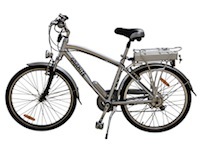 Cross bar hybrid style bike with multiple power levels and carrier mounted battery. Available in Blue/White and Orange/White. 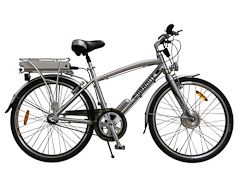 Larger frame and a wheel size of 28″ (700c) made this cross bar hybrid great for the taller rider. 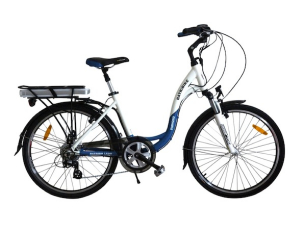 Cross bar hybrid style bike with multiple power levels and carrier mounted battery. Available in Silver. 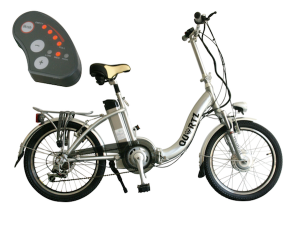 Simplified version of the Granite LCD with front hub motor and LED display. This Granite model is essentially the same as the Granite LCD. The newer model has an updated LCD. 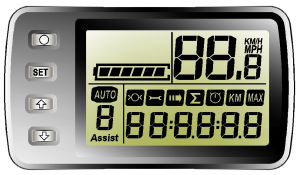 This LCD has four buttons and six power assistance levels with an ‘auto’ mode to select the throttle. This development of the Granite was the first with the rack mounted 36v battery. 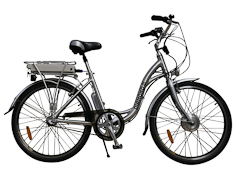 This model also utilised regenerative braking to put power back into the battery when going down hill. Developed for easy access with a low step-through frame this folder was extremely popular. The battery was mounted on the rear carrier. 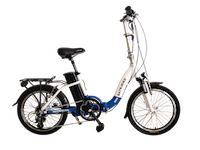 Four button LCD display and rear carrier mounted battery was the next evolutionary step for this electric folding bike. This development of the Quartz was the first with the rack mounted 36v battery. 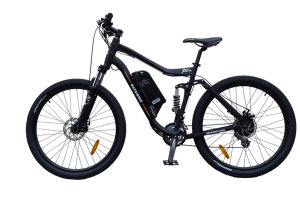 This model also utilised regenerative braking to put power back into the battery when going down hill. 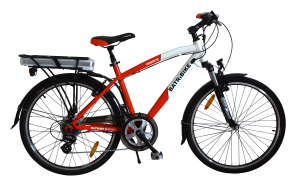 Easy to identify with its sporty style and reg flash graphics this bike was well specified with disk brakes and LCD controls. 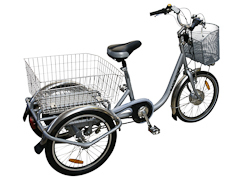 Rigid framed Electric Trike with battery mounted under the rear basket. 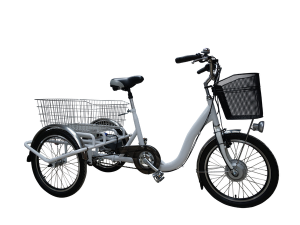 Tilting Electric Trike with 20″ wheels and battery mounted under the rear basket. A development of the first trike the Trike 16 had a 20” front wheel and 16” wheels at the rear. If the model you are looking for is not listed please contact us via the “Contact Us” form on this site.